Skyrim: Special Edition allows you to import your PC save files, but. Skyrim: Special Edition players on PC will only be able to import unmodded saves to the shiny new version launching Friday. 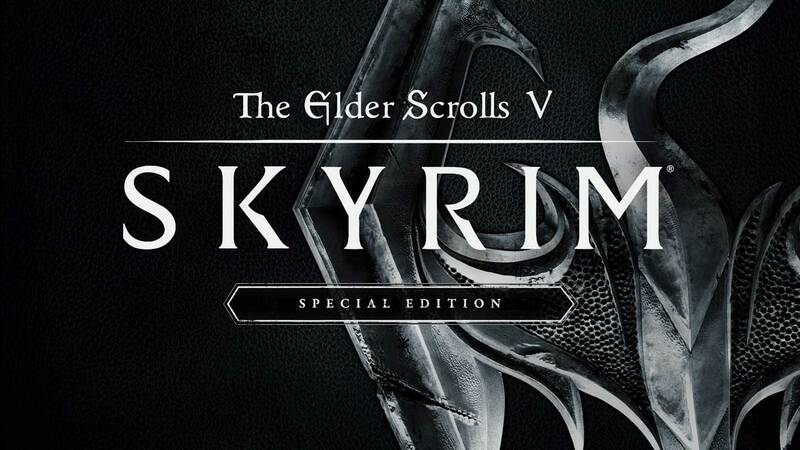 I expect most experienced, mod-happy PC players would have anticipated this, but to make absolutely sure PC Gamer got in touch with both Bethesda and leading modders to get the skinny on importing modded Skyrim saves to the Special Edition. Their verdict? Yeah, no: it’s probably not going to work. Bethesda flat out said to only use unmodded saves, and to give up on any file that triggers the warning “This save relies on content that is no longer present.” The crew at Nexusmods reckon some modded saves will work, but not very many of them – and their advice is just to start fresh. So there you have it: you can’t really import modded saves to Skyrim: Special Edition. Hit the link above to read an explanation as to why, and get some information on importing your PC saves and the future of modding for Skyrim: Special Edition.